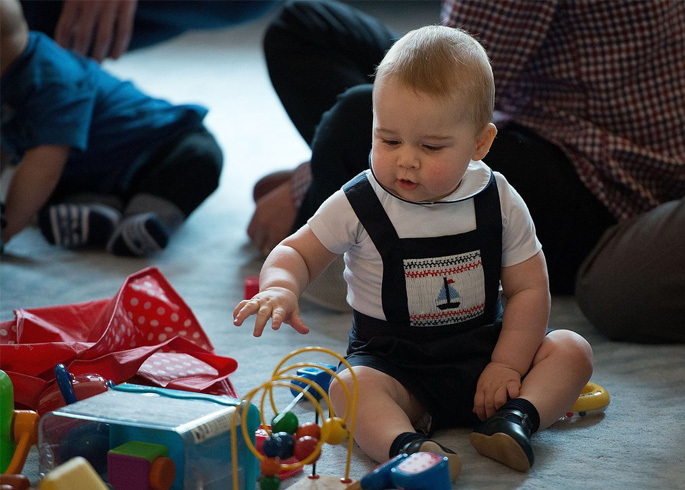 It’s been an exciting three weeks packed with appearances, and as the royal tour of Australia and New Zealand draws to a close we were treated to one last adorable outfit by the mini monarch. 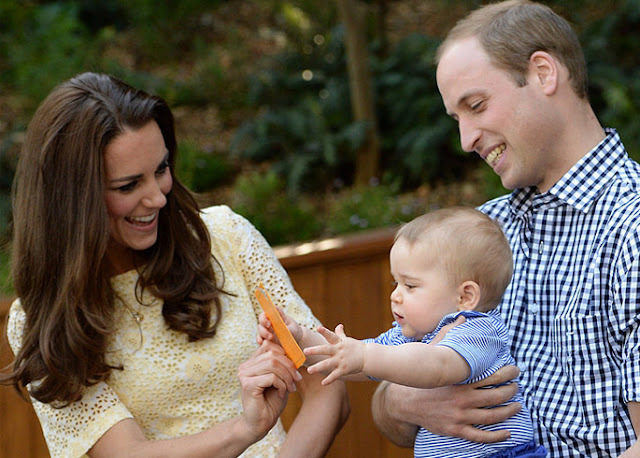 George celebrated his very first Easter Sunday at the Prince George Bilby Enclosure at Taronga Zoo in Sydney, Australia. 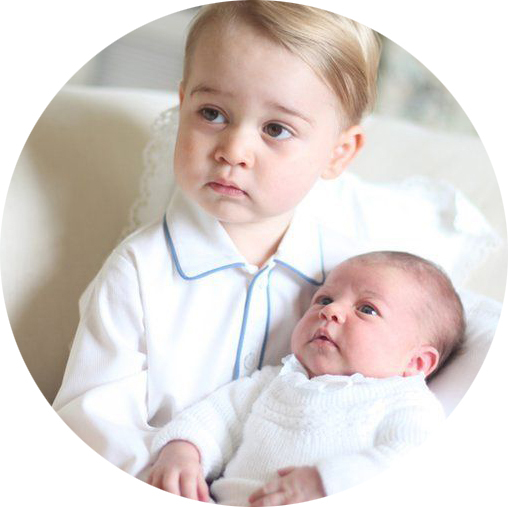 Possibly the cutest ever playdate! 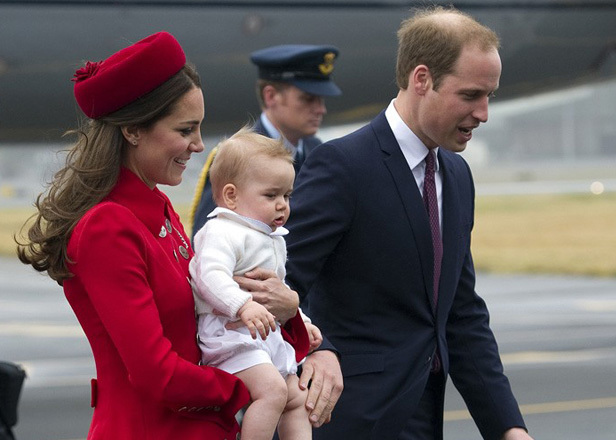 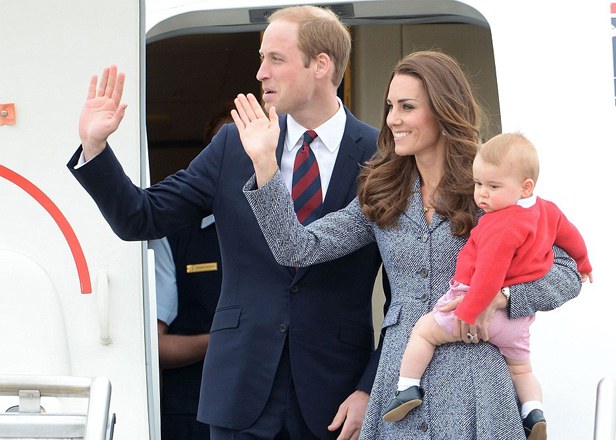 George Looked as cute as can be as he touched down in Wellington, New Zealand, for his very first royal tour.